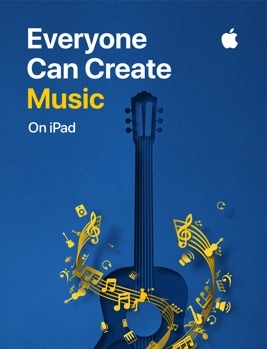 Bring music to your classroom with GarageBand and the Everyone Can Create Music guide. 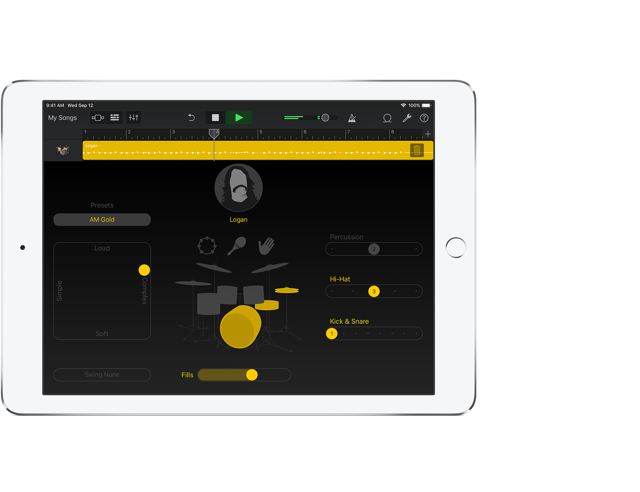 We designed this guide to encourage students to create songs, find their voices, and bring ideas to life through sound. 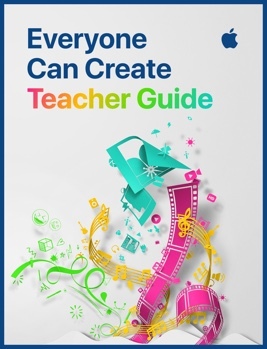 The Teacher Guide includes lesson ideas for integrating music into subjects like math, science, literature, social studies, and history. 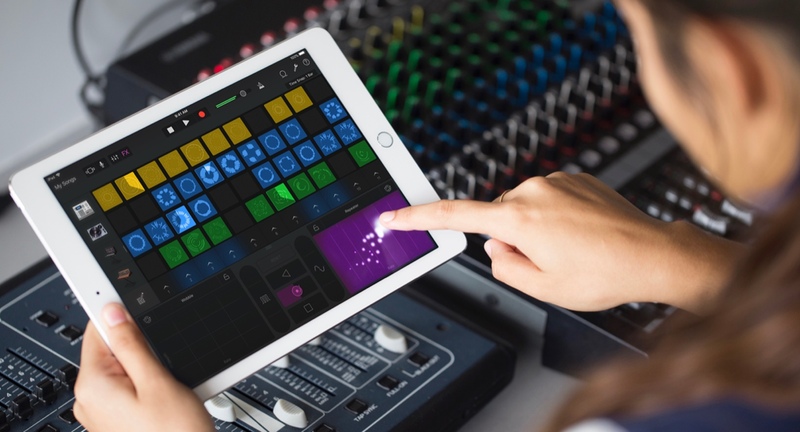 Share your favorite GarageBand creations with the @AppleEDU community on Twitter using #EveryoneCanCreate and #MIOSM. 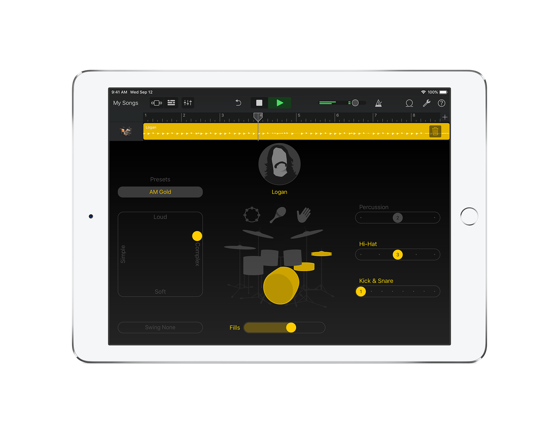 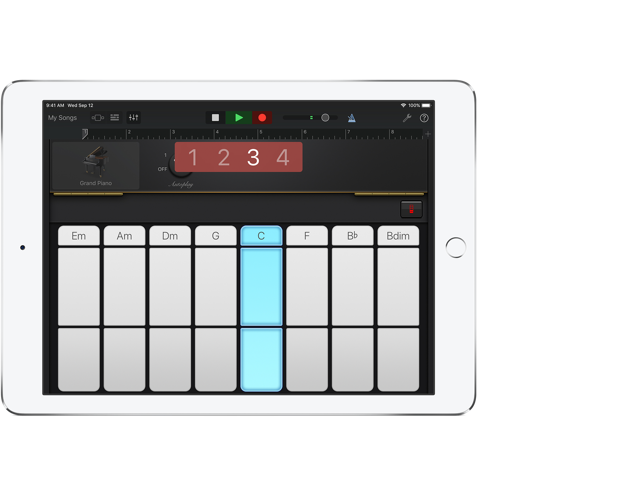 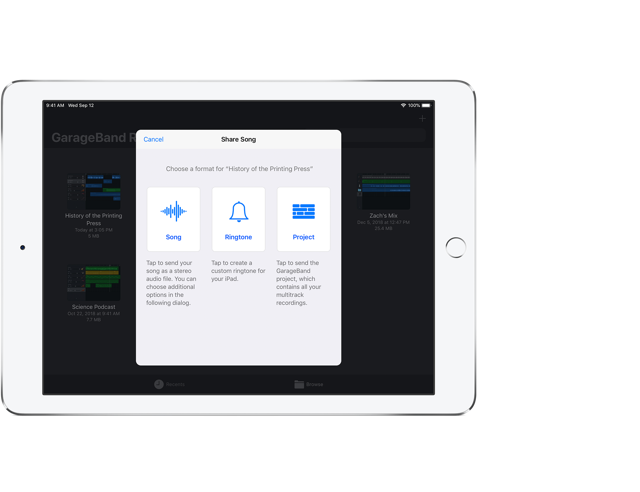 GarageBand is a fun and powerful mobile recording studio that helps you create original music, sound effects, and audio stories that engage listeners. 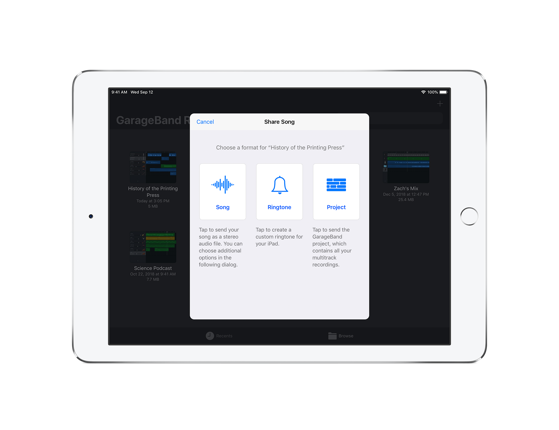 Visit the Apple Teacher Learning Center to explore hands-on tutorials, fresh ideas, and inspiration to take your teaching further with GarageBand. 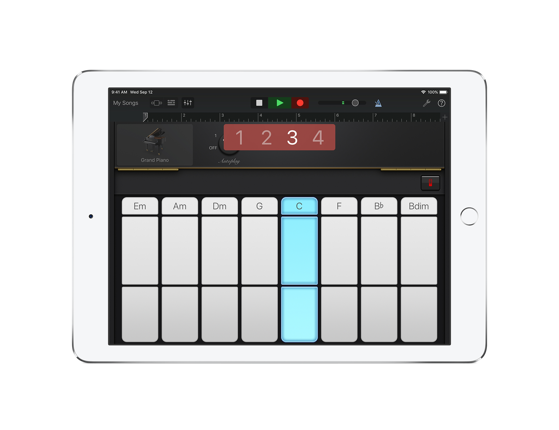 Capture and play back sounds. 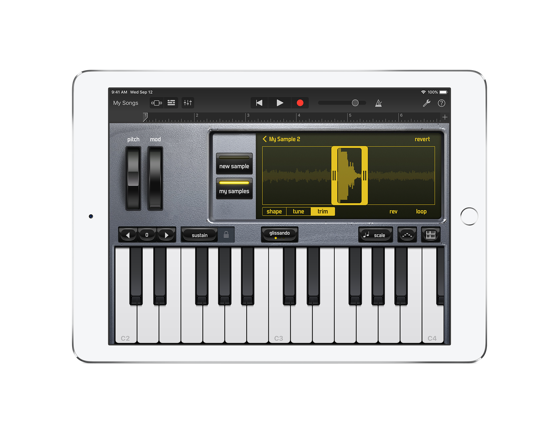 Some content requires specific hardware or software. 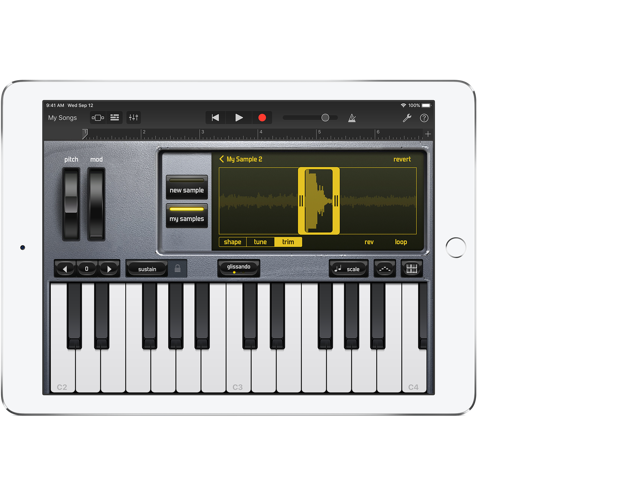 Internet access required; data fees may apply. Content prices and availability are subject to change.